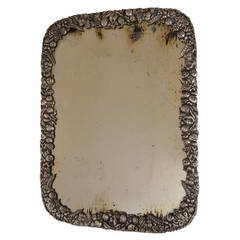 Early 1900s bronze silver plated vanity mirror. 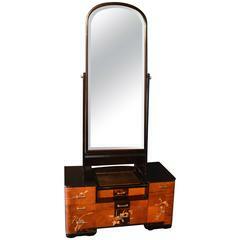 Chinese deco vanity. 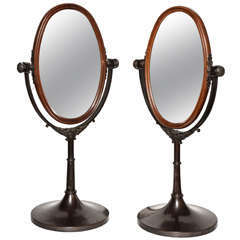 Top above drawers is mirrored. 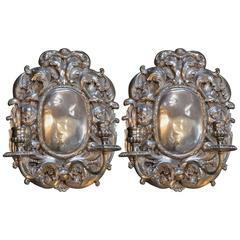 Mother-of-pearl details. 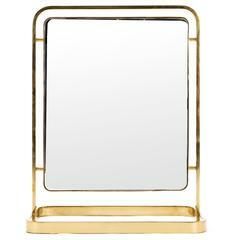 Brass mirror by Charles Hollis jones. 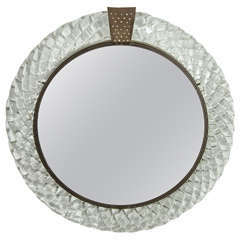 French sterling silver Art Nouveau hand vanity mirror Mirror has beveled mirror-glass and marked for sterling silver.